My eyes...I can't get them to close....only kidding, but after 2 hours & 45 minutes I was utterly entertained & utterly exhausted. 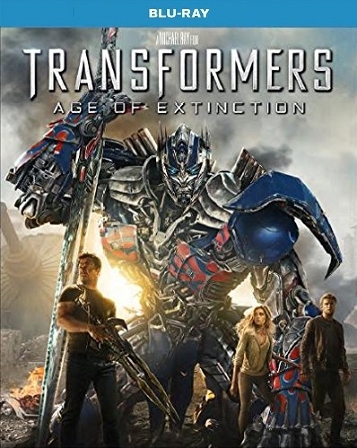 Guilty pleasure or not, the Transformers movies are just plain old FUN! And that is what summer cinema is all about. Really enjoyable experience, solid cast (Joshua Joyce), coherent story, wonderful humor & amazing visuals. I kind of thought the first 3rd of the movie was a bit darker than I had remembered these being, and then I realized later on, you have to really dislike the villain to really enjoy the payback. 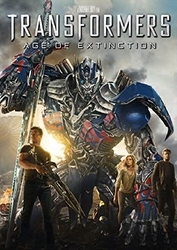 Filming such a significant portion in China was a very wise move by Michael Bay. As to the surprise scene hidden in the credits....there isn't one. Just thought knowing this would allow you to get to the rest room sooner. Enjoy!